Gift wrapping available in store and for shipped books + gifts. We have a full selection of Passover and Easter books, toys, and other small things. Independent Bookstore Day is a one-day national party that takes place at indie bookstores across the country, on the last Saturday in April. Every store is unique and independent, and every party is different. There are exclusive books and literary items that you can only get on that day. Not before. Not after. Not online. Michelle Fiordaliso, writer, filmmaker, & artist, is setting up her typewriter in Merritt Bookstore to write you a Haiku for what ails you! Tell her your troubles and she will write you an intuitive, 17 syllable cure! 3:00pm - Merritt Bookclub discusses Americanah, by Chimamanda Ngozi Adichie. Americanah is an award-winning, powerful novel about love, race, and immigration. New York Times' Mike Peed says, "Americanah examines blackness in America, Nigeria, and Britain, but it's also a steady-handed dissection of the universal human experience- a platitude made fresh by the accuracy of Adiche's observations." Join the discussion! ALL DAY! Raffles and giveaways! 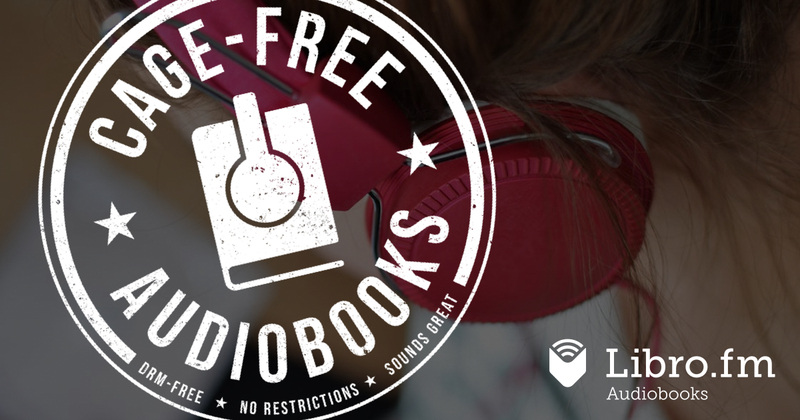 Audiobook memberships are now available at Merritt Bookstore! Here is a partial reading list to help understand the history leading to the systemic racism in the USA, and the experiences of people in our society today. "What are all those books with grey covers?" I discovered Persephone Books, from London, in 1999. Their mission, to re-publish books, mostly by women, that were “unjustly out of print” resulted in a trove of wonderful novels and non-fiction works, each enjoyable in its own special way. Persephone titles here many are favorites, and some are the latest releases. When you look inside the front cover you will see printed a textile that is from the time period of the original printing, and a bookmark slipped inside. Descriptions of all of the books are in the comments when you click on each book-- and in the catalogues you can find in store. They have travelled a long way to be here; I hope you enjoy them as much as I have! NYRB Classics is a list of fiction and non-fiction works for all ages and from around the world. While some books are original, like Persephone, many of these books have been out of print and rescued by the NYRB editor. It has been called "a marvelous literary imprint ... that has put hundreds of wonderful books back on our shelves." Some of my most favorite books for children, and books to read aloud, have been republished by the NYRB imprint. These books, mostly with red spines, can be found in our classics section at the bookshop. The next meeting of Kira's Book Club will be at 3:00 on Saturday, April 27th, whichi is Independent Bookstore Day! We are reading the amazing Americanah by Chimanda Ngozi Adichie. Pick up your copy today and join us in April! 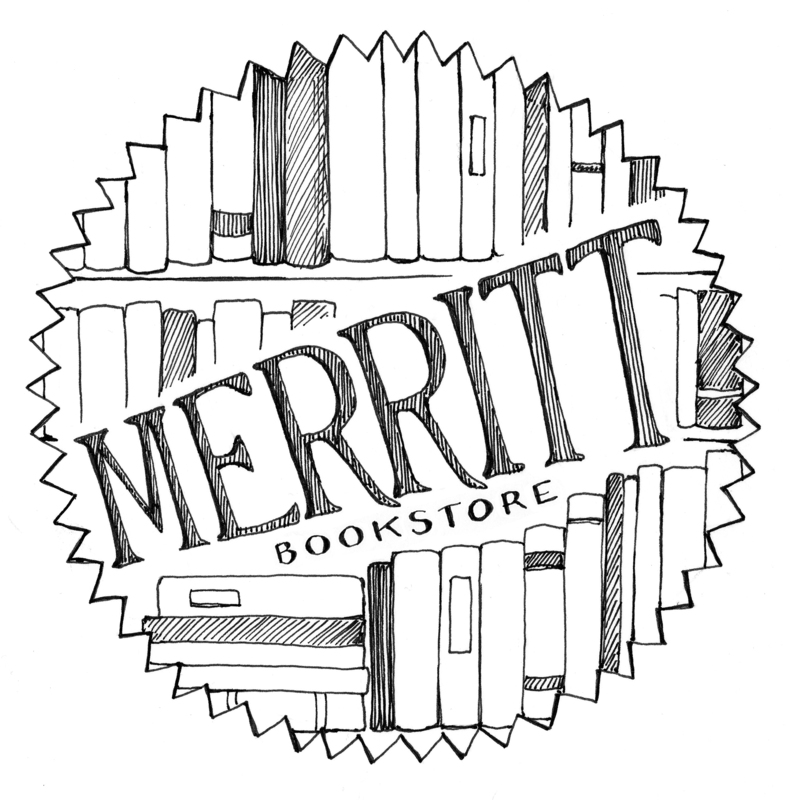 The Merritt Bookstore is located at 57 Front Street, next to the Post Office and just down the street from Punch. We have BOOKS! And toys, cards, small gifts, stationery, wrapping paper and more! Special orders placed over the weekend arrive Tuesday afternoon, in-print book orders usually take one or two days to arrive in the store.